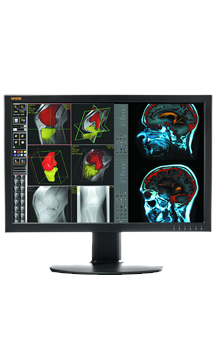 With a sleek and slim design, DBI24C is ideally designed for PACS review, Modality Image Viewing or as a PACS Work list Display with DICOM 3.14 compliance. The DBI24C provides multiple diagnostic modes and a variety of inputs to allow versatility throughout the hospital enterprise and is backed by DBI’s industry leading warranty and service program. 14.9 x 25.3 x 9.5"